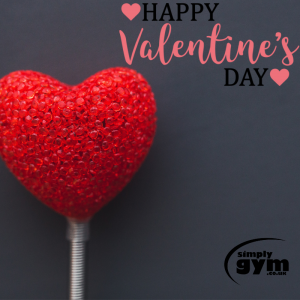 Whether you are with someone or not this Valentines, the gym will always be your first love. You love it sometimes, you hate it sometimes, but you are always glad that you went. A bit like a new relationship…. The gym can often fill your whole heart and make you feel so much better. 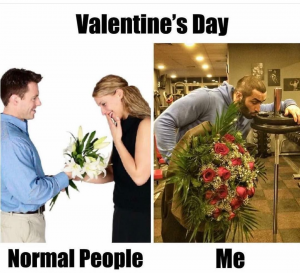 Make sure to head to the gym this valentines to ensure that your heart gets all the love it requires. We have collectively put together a couples workout so you can spend it with your love this Valentine’s Day. But these can also be completed with your best friend or gym buddy. Make sure to get a medicine ball or kettlebell. Stand back to back and then both squat. The first person should hold the ball at their chest, then rotate round to the left or right to then pass the kettlebell onto your gym buddy. They will then rotate 180◦ to pass back to you. Look at each other face to face. Knees bent and feet flat on the floor opposite each other. Lie with your back on the mat with the medicine ball on your chest. Then lift yourself, contracting your abs and lifting the medicine ball. At the same time, your gym buddy/valentine will lift themselves using their core to complete the same action. Then pass the ball over to them. Then lower yourself to the floor. Hold a full arm plank facing each other. When you are both comfortable. Both lift your left arm and tap the right shoulder of your partner. Complete this process as many times as you and your partner are comfortable with. Make sure to head to your local Simply Gym to complete these exercises. With top-of-the-range gyms dotted across the country and some of the best personal trainers around. To get more information, make sure to contact our local team.